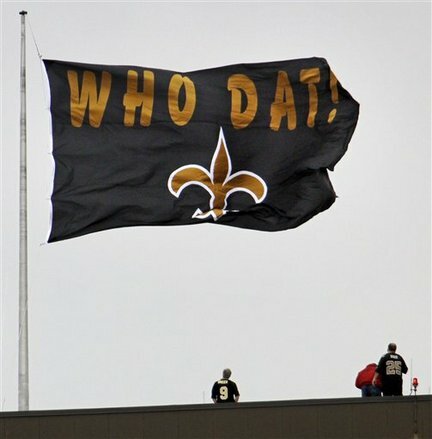 Who Dat? 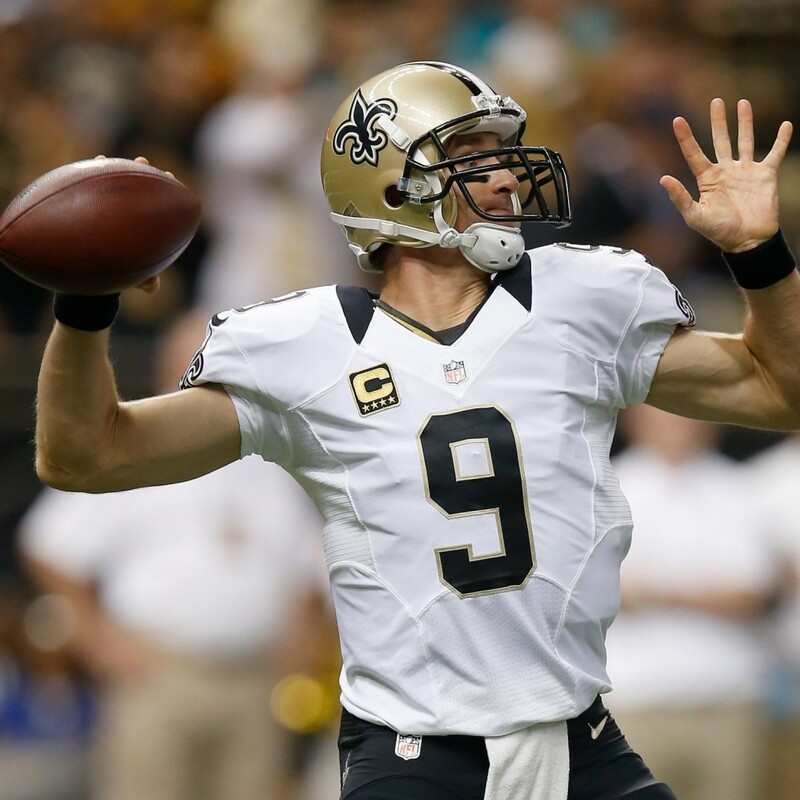 Drew Brees (age 35), says he can play until he’s 45 !!! 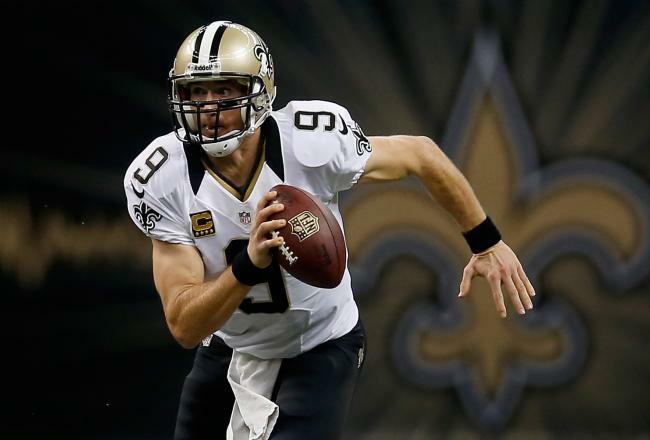 New Orleans Saints quarterback Drew Brees said he was being serious when he said that he wanted to play until he was 45. Brees, age 35 in 2014, said he knows that playing in the NFL for another decade wouldn't be easy. "I'm serious. I'm not delusional, I know that that's something that would be extremely difficult to do. Not many have done it….It could be done, but a lot of things have to fall into place." And, ‘how’s it going to help me recover the fastest?’ "
"If you have an allergy to certain types of food…. …….and you are putting those into your body, your body is constantly fighting those foods as opposed to repairing muscle and helping you with recovery or performance. It becomes challenging because you want to make sure that you’re only putting things into your body that you know are going to help you perform at an optimal level and also help you recover as quickly as possible." ….says Drew. 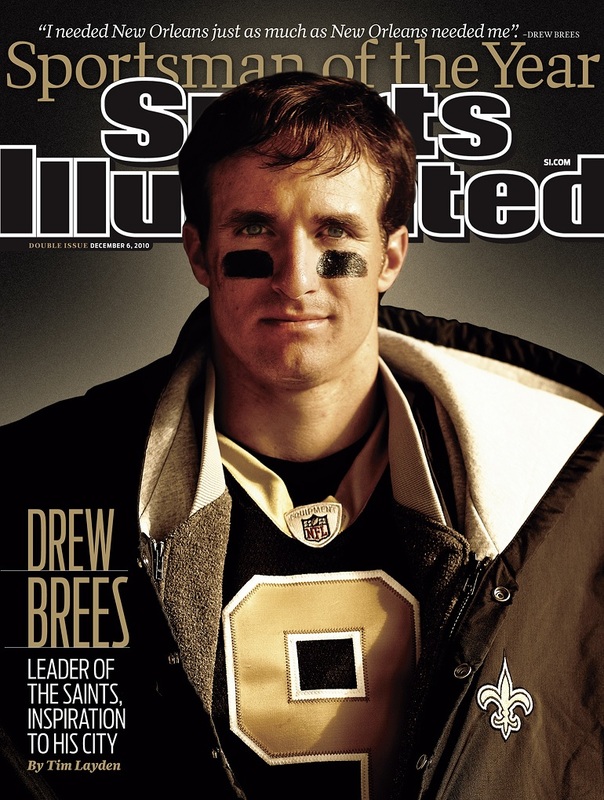 Brees first got tested for food allergies back in 2004. He said …." I had started to feel really lethargic and just felt like I wasn’t operating at the highest level. That’s when we [him and his wife] both went in for testing. We both came back allergic to dairy (milk, cheese, yogurt), gluten, and I was also allergic to some nuts. As you can imagine, I was shocked because I was consuming these things every day. And just to think how long I’ve had these allergies and had continued to feed these allergies. It was time for a change." He uses a workout designed by a former Navy SEAL, but he also adds a mental approach. For example, at the end of a workout, his trainer often pulls out a deck of cards and throws a card at him every few seconds. Drew has to lunge and jump, but may only catch the cards with one hand. This works on his agility and speed, as well as his mental quickness. Drew’s typical workout routine involves TRX nylon straps, which use a person’s body weight to build strength. 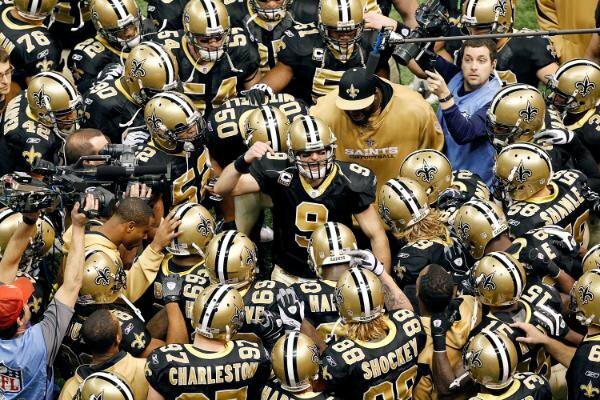 Drew Brees also does the usual “tough guy” exercises, like flipping huge tractor tires around. Not going to be easy……. 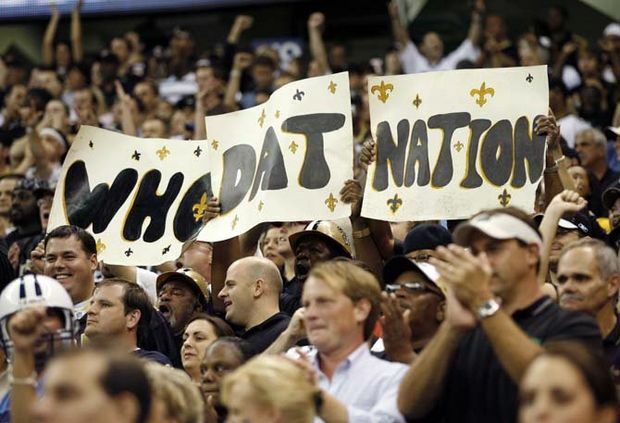 Brees said. "It's certainly not going to be easy. I try to play this game like a kid…It is a serious business, and they don't keep you around if you don't play well." 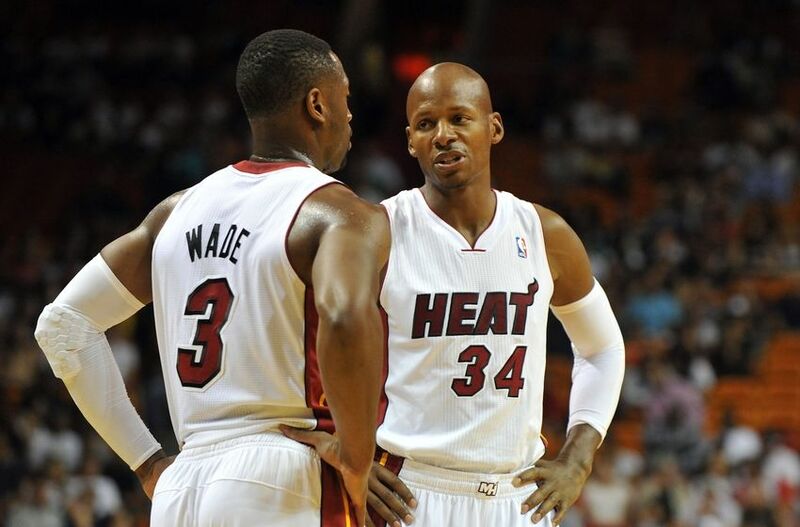 Ray Allen's advice to Duane Wade on extending injury plagued career, NUTRITION !! !